A quick overview of the Sega Naomi arcade system. Sega has always had a close relationship with arcade games at home, much more than rivals Nintendo. Right from the start Sega ported their popular arcade titles from the original arcade to the home console of the time. From the mid 80’s with Outrun, Afterburner and Fantasy Zone on the Sega Master System (Mark III) to modern games like Virtua Fighter 5 on the Xbox 360. One thing that helps in this process of “porting” the game to a home console is also having a good level of similarity in the hardware. 8-bit Z80 games ported well the the Master System, 16-bit 68000 games ported well to the Megadrive because of the similarities between them. Arcade games made-up a large amount of the Sega home systems 1st party software catalog. During the 32-Bit era Sega chose to make the Saturn with no links at all to their arcade systems at the time (Sega Model 2 and 3). The result was a great console in its own rights, but consequently very hard to port Sega’s 3D arcade games to. Such conversions as Sega Rally and Daytona USA (and plenty of others) are complete remakes for the Saturn based on the arcade original, often with compromises in graphic quality and resolution. Some converted well, some not so well, and some not at all. In an interesting turn, Sega produced an arcade system based off the Saturn. Sega STV. The hope was that the new arcade games would make easy ports to the Saturn if they proved popular. 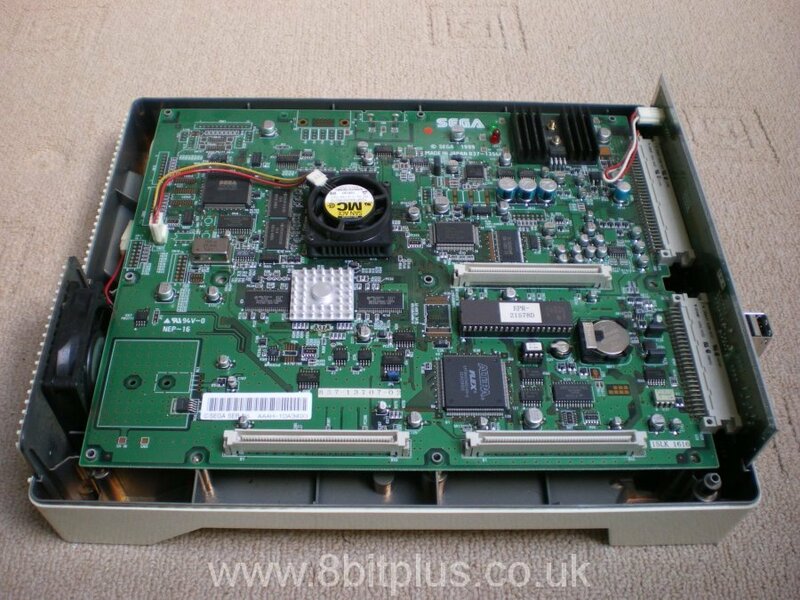 this system was rather short lived and only a few titles from the STV were launched on the Saturn. For the next generation Sega didn’t want to repeat the same mistakes again. The console and arcade platform would match from the beginning . 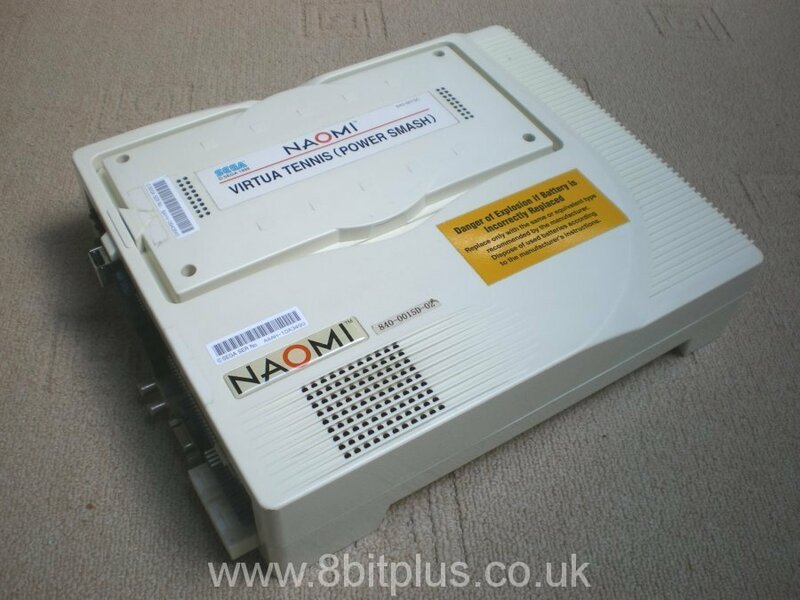 The final design for the Naomi and the Dreamcast use the exact same Hitachi SH-4 CPU and PowerVR2 GPU. 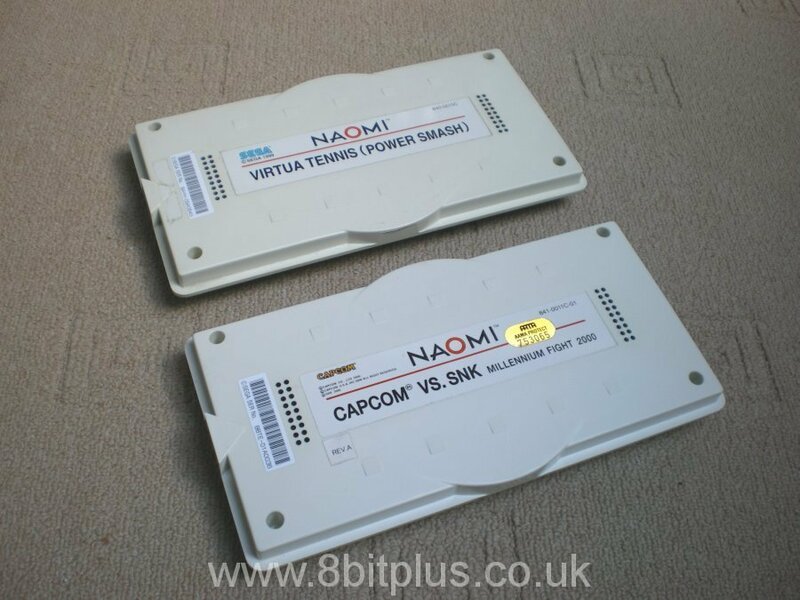 The only notable difference is that the Naomi features twice the system memory and graphic memory as the Dreamcast. This was understandable at the time given the price of RAM and the need to produce a console at a competitive price. Also the GD-Rom system allowed for cheaper storage than keeping all the game data on cartridge. Thanks to this decision by Sega, almost all arcade games launched on Naomi found their way to the Dreamcast. The converted games suffer almost no compromises at all except the occasional texture size difference due to the memory limitations. NAOMI (New Arcade Operation Machine Idea) also the Japanese word for beauty above all else. 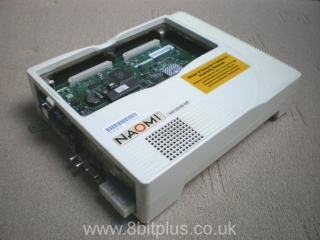 The Naomi was demonstrated by Sega in the 1998 Jamma arcade show and the Dreamcast was launched at the end of that year. 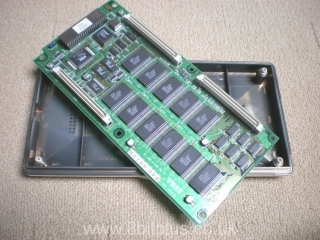 It was intended for use in a large array of new Sega cabinets and as an easy to install addition to existing Jamma arcade machines by Sega and other manufactures. Lets have a look at the system now. The unit is very sturdy in construction but lighter than you’d expect. 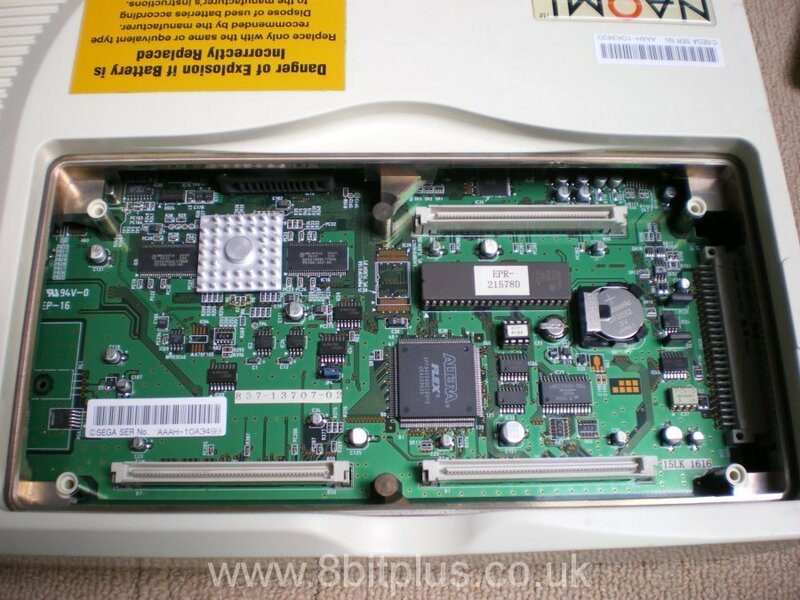 Inside the Naomi has a single motherboard that contains all the vital components on the top side. 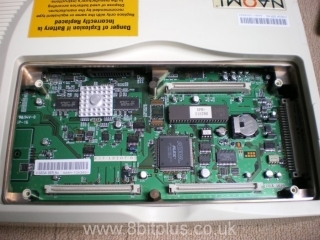 The Bios is accessible through the cartridge area. The connector board (or filter board) features connections for: power 15-pin VGA connector, Phono audio, S/PDIF optical network ports, USB for the IO board, connector pins for the Maple bus, MIDI and RS422 serial. The Maple bus ports were designed to allow the Naomi to be compatible with the Dreamcast VMU memory card and control pads. Some games like Capcom’s Marvel vs Capcom 2 allowed players to connect a Dreamcast pad and VMU holding saves made at home containing unlocked characters and costumes to then play in the arcade. 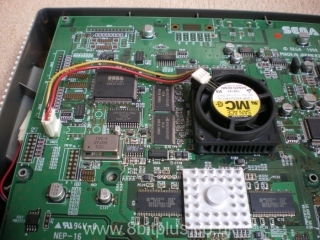 Serial RS422 port was intended to be used with external devices like card readers. 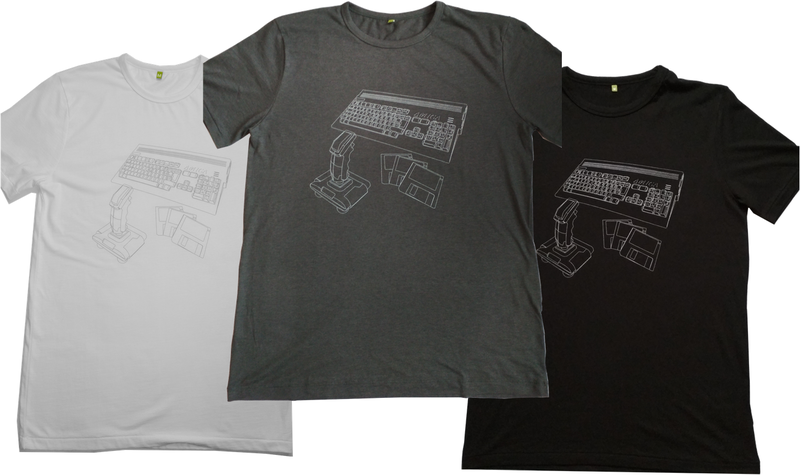 Video is outputted through the VGA connector at the standard 31hz (High Res) for standard VGA displays or 15hz (Standard Res) for older or existing displays. 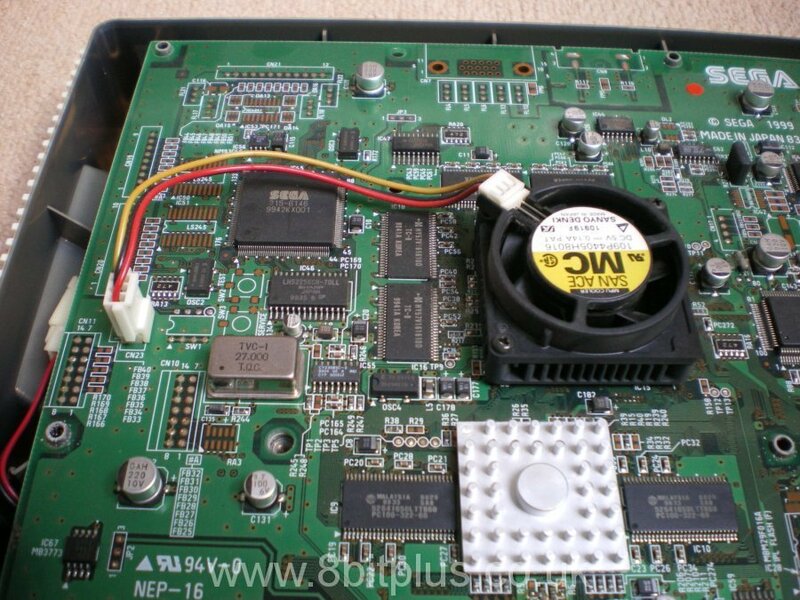 One big difference with the input system between Sega’s older systems and the Naomi is the IO board. 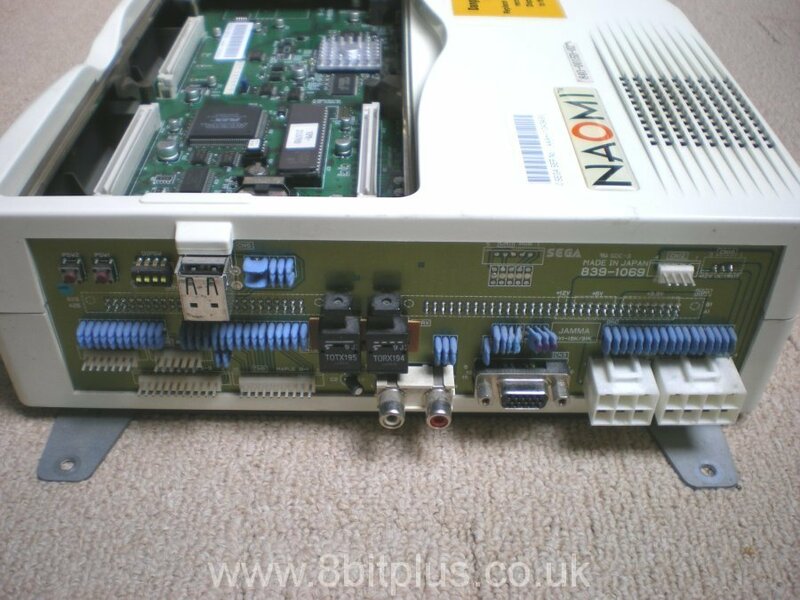 On the Naomi all control input goes from joysticks, buttons, peddles, steering wheels or light guns to the IO board. This is then interfaced to the Naomi by USB. This reduces the amount of wiring to the game board down to just one USB cable instead of a whole loom. Using the Naomi in a Jamma cab can be done by using an alternative IO board. 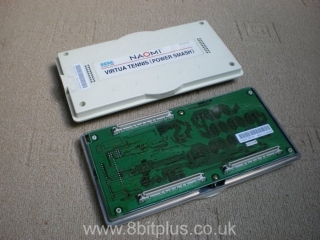 This connects to the Jamma cable and provides audio, video and power connection back to the Naomi. Originally the games were supplied on fairly large and flat cartridges. These cartridges hold the game in ROM’s at a total size of 168mb. Sega also produced a GD-Rom drive add-on for the Naomi. It was external and connected to a special cartridge (called the Dimm module) that contained RAM chips instead of ROM’s. The contents of the GD would be read into the RAM and run from there. GD-Rom games also came with a digital key which was required to run the game. This was plugged into the Dimm Module. The successor to the Naomi, Naomi 2 was also fully compatible with the original cartridge games and GD-Roms. Of course the thing that makes a successful arcade system is the same as for a successful console, Software. Naomi and Dreamcast share one of the best line-up of arcade games ever. Crazy Taxi, DOA2, Capcom vs. SNK, Ikaruga, Virtua Tennis, Ferrari F355 and many more.